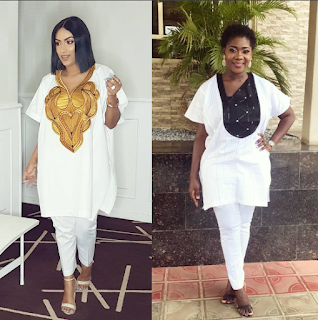 Outfits Of The Day Between Mercy Johnson and Juliet Ibrahim who rocked it better? Between Mercy Johnson and Juliet Ibrahim who rocked it better? 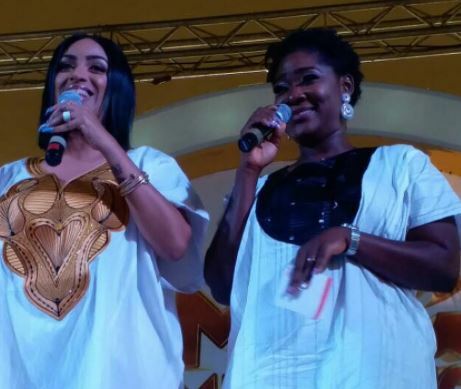 Nollywood actresses, Mercy Johnson and Juliet Ibrahim co-host an event yesterday in Lokoja, Kogi state fully dressed in matching Dashiki looking stunning. 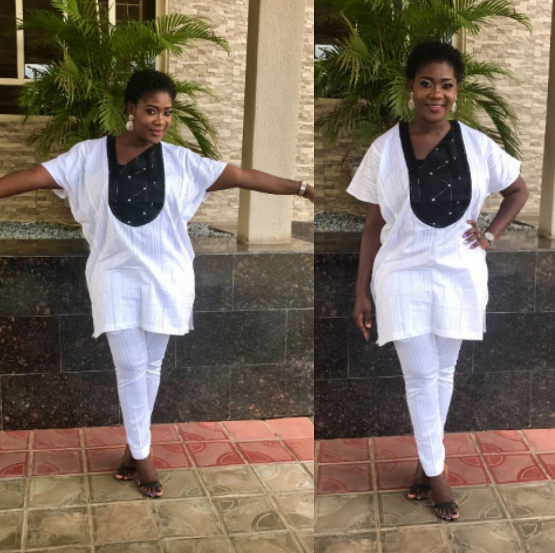 Now the question is who rocked it better? 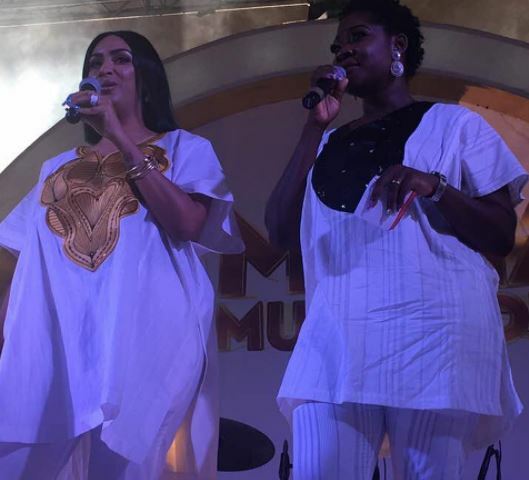 Mercy Johnson or Juliet Ibrahim?